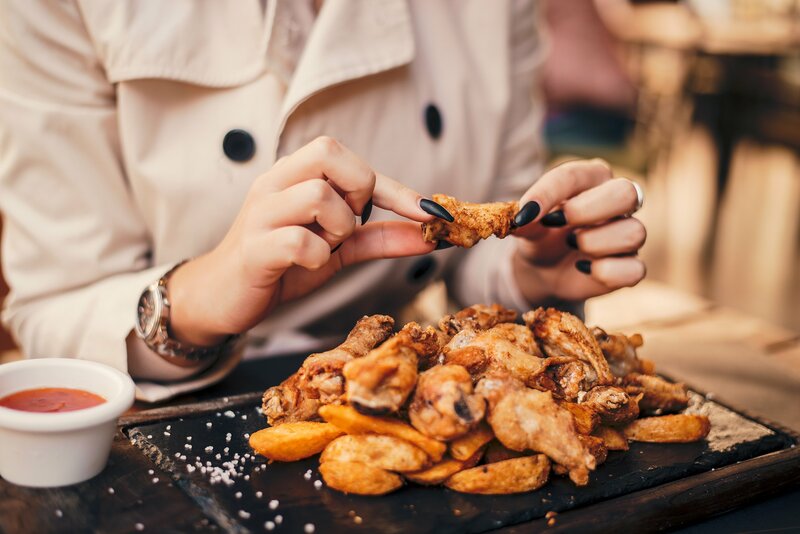 We all believe we’re experts at eating, so it may come as a bit of a surprise to learn that you might have been eating food incorrectly your entire life. Below is a list of everyday food that you are probably not eating properly, and tips on how to best eat them. 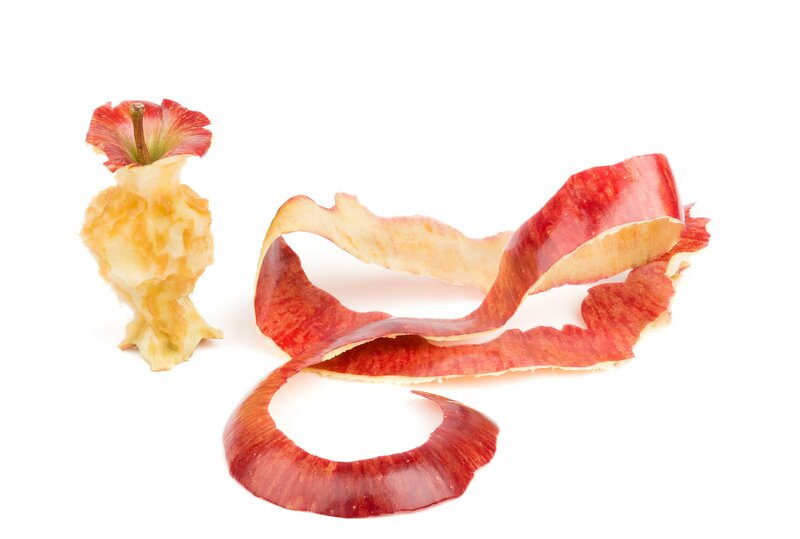 Apples are one of the most eaten fruits in the world and are very healthy and delicious, but many people find themselves throwing away parts of the apple that can still be eaten. The secret to getting the best out of your apple is to start by first removing the stem. This can be done by twisting it until it comes off without you pulling it. And then the second step is to open the apple right in the centre. Once this is done and the seeds are exposed, you can simply just remove the seeds and then enjoy the entire apple. Getting all the meat off a chicken wing can be tricky. To best enjoy the chicken wing meat, pull the cartilage off at the wide part of the wing, then gently twist and remove the skinny bone. Once you have pulled the skinny bone out, twist the bigger bone until it is loose, then pull it out slowly. That will leave your meat boneless and you can simply just enjoy the meat. Eating a mango can leave you looking like a sticky mess. 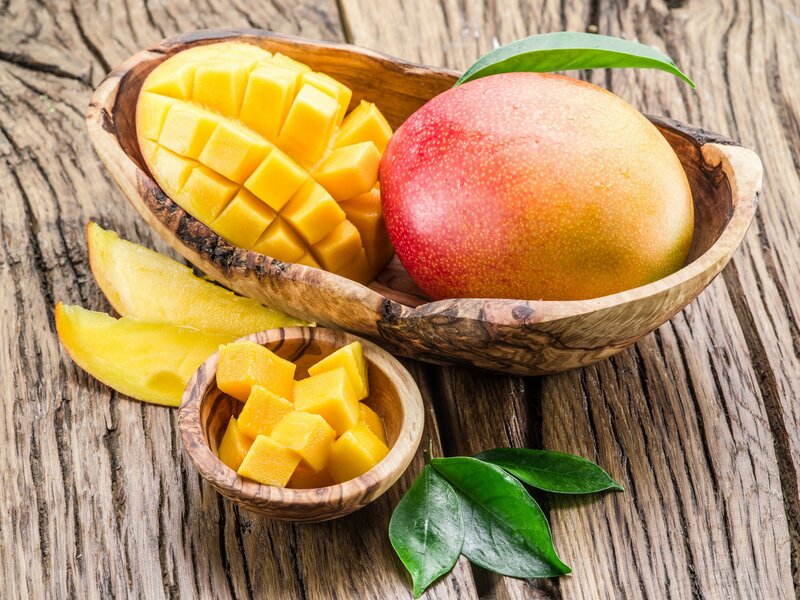 The best way to avoid a messy mango is to slice the mango into cubes while avoiding the pit. Then peel off the skin of the mango using a peeler. Another method is to slice the mango into halves or thirds. Then using a spoon, scoop out the inside of the mango and eat. 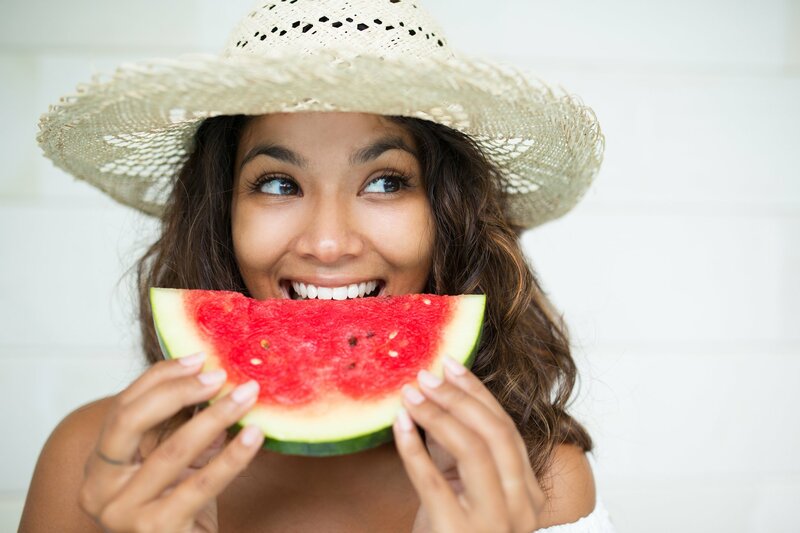 Watermelon is delicious, but it can leave you with juice all over your face. To avoid this, cut the watermelon into wedges or into long slices. Once it’s cut, slice the edible part from the skin and then place on flat surface. Then cut the edible part into smaller slices. The thinner slices will make the seeds more visible, making it easy for you to remove them without causing a mess and losing too much of the juice from the watermelon. Don’t you just hate it when the inside of your burger falls out? 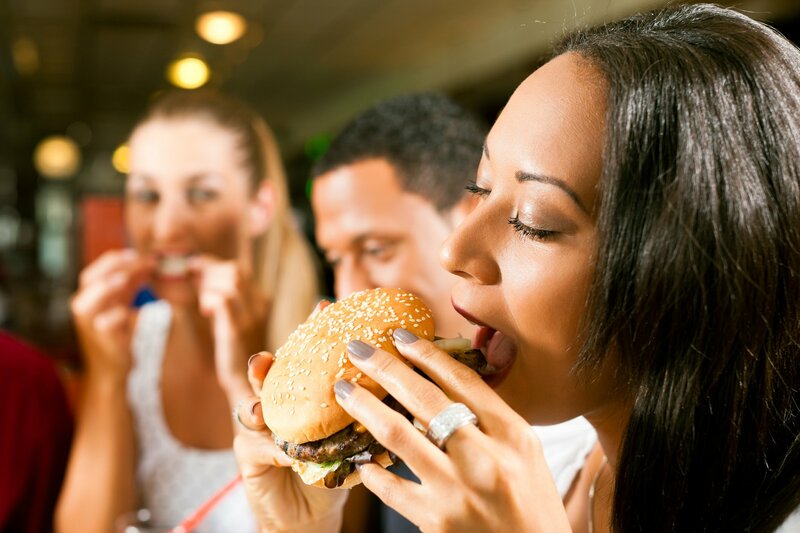 To help keep a burger together, try holding it in such a way that you can eat it from the top instead of sideways. Make sure your hands firmly hold the bottom part of the burger. 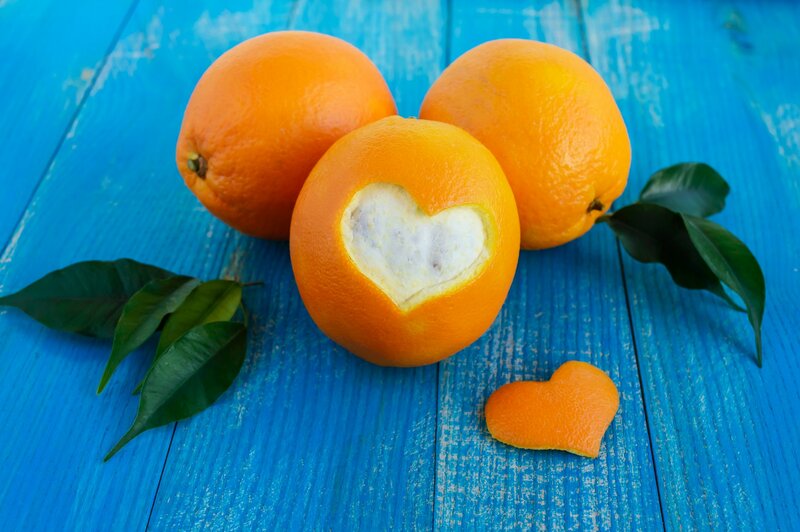 Peeling an orange can be messy and can cause you to lose some parts of the orange. The best way to peel the orange skin is to first roll the orange on a flat surface. This will soften the skin and make it easier to peel off. 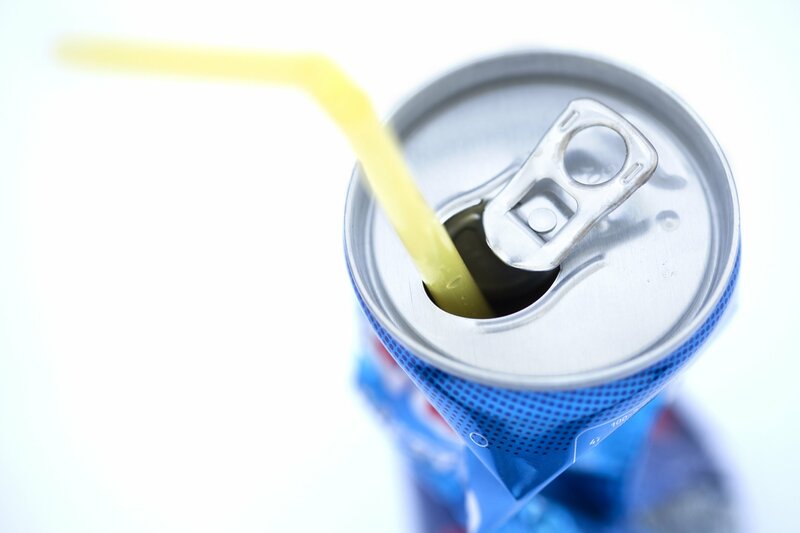 Did you know that the tabs on cooldrink cans can serve as holders to keep your straw in place? Just twist the tab to face your direction and put in the straw. Which of these foods have you been eating the wrong way? Share with us in the comments section below.